Our Thermae is located in the heart of Europe’s largest thermal spa specialized in thermal mud-balneotherapy, a natural treatment based on autochthonous thermal mud and water with exclusive mineralizing, anti-inflammatory, pain relief and muscle relaxation properties. 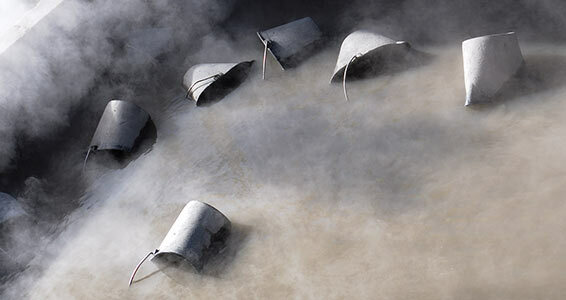 Although thermal mud-balneotherapy is indicated for many disorders, its most common applications include disturbance of the muscle-skeletal system (injury, lesion, osteoporosis, arthrosis pathologies, joint pain, even in degenerative forms, and auto-immune diseases not in acute phase). The DOC clay performs miracles against stress: it combats it, reactivates circulation, detoxes and remineralizes the body by relaxing the muscles. 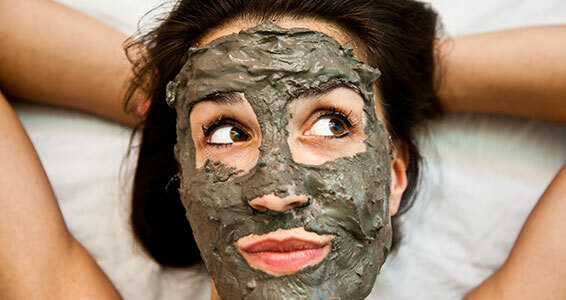 The aged mud stimulates and oxygenates blood and tissues, giving energy and vitality. The AlbanoRitz THERMAE offers overall spa wellness as a primary prevention thanks to new approaches and bio-medical protocols. Lying on a bed of mud, coated in this natural cover is total relaxation. The mud is rich in mineral salts, that are even more concentrated due to the spa water. Direct contact with the skin starts an osmotic process of reciprocal exchange. The body sweats and expels toxins. At the same time, it is enriched with mineral salts that stimulate the metabolism and activate the antistress hormones: cortisol and beta-endorphin. 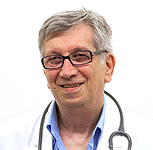 It is even good for the neuroendocrine system, promoting the production of pituitary hormones with subsequent bio-humoral and sexual balance. Meanwhile the heat relaxes the muscles and improves circulation. This is complemented by the biological benefits of aged mud: the bone tissue is remineralized and the cartilage is repaired. Mud is gradually applied to the body, at a temperature recommended by our Primary Doctor, who welcomes the guest to the hotel with a check-up and evaluation visit. 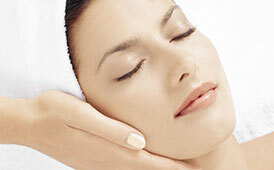 A mud treatment lasts for about 15 to 20 minutes. 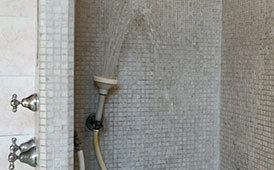 At the end of the application, time the mud is removed from the guest, who is then washed in a thermal shower, immersed in a tub with thermal water at a temperature of about 37°C for about 8 minutes and then dried with warm linens. The guest can then go to his/her room, where he/she can lie in bed in total relaxation for about 40 minutes, facilitating the sweating reaction. A concluding thermal reaction massage maximizes the benefits, advantages and sensation of complete relaxation resulting from the mud treatment. The complete treatment requires a maximum 12 sessions, can be full-body or partial (performed only on limited areas like the neck, the back, the upper limbs, the lower limbs or single limbs or joints). Rich in trace elements, is gathered from the bottom of a small volcanic lake in the Euganean Hills and then cleansed of impurities and matured in the thermal water. This enriched mud deeply detoxifies, cools, decongests and oxygenates blood and tissues, resulting in increased energy and vitality. 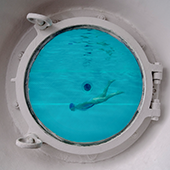 The water's chemical composition and temperature play an important role in this therapeutic action. The maturation process helps to develop the particular microflora, vegetal (algae) and animals (micro organisms), contained in our unique pug. During the process the pug is abundantly colonized by numerous micro algae (Cyanophyta or Cianoficae and Bacillariophyta or Diatomacae) found in the ecosystem of the Euganean Thermal Basin; they give the mud its special chemical-physical and therapeutic properties. Our mud is incubated for at least two months in a continuous thermal water flow. Among the key microorganisms colonizing the mud are cyanobacteria, and, amongst these, one of the most abundant and important belongs to the Phormidium strain. Isolated for the first time in our mud and extensively monitored, it produces a high anti-inflammatory action, unique for its absence of collateral effects, even after repeated treatments.